Lake Providence.Louisiana. USA. 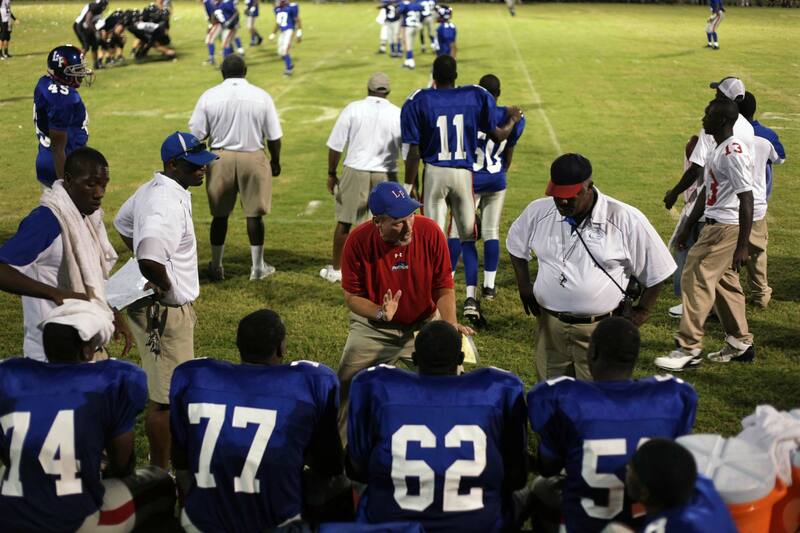 Sept 2009 Sonny Nason giving the players encouragement during the game against Oak Grove.